The value of smart, safe public buildings and spaces goes beyond mere function: they are a neighbourhood’s heart and soul, binding communities together and contributing to a shared sense of heritage, as well as a collective will to shape the future. And this philosophy is at the heart of The Prince’s Foundation. Those lucky enough to have visited Middleport Pottery in Stoke-on-Trent will have seen first-hand The Prince’s Regeneration Trust’s Midas touch. Today, a busy team fashion ceramic crafts using the same methods as those used in the 1880s and, taking in the workshop’s bustling and industrious environment – one in which artisanal skills passed down generations are kept alive – it’s difficult to believe that less than a decade ago the pottery was in a moribund state of disrepair. Or perhaps your travels have taken you to the town of Paisley, in the central Lowlands of Scotland. If so, it’s likely you’ll have taken in the impressive edifice of Anchor Mill: a once derelict building which now stands as a proud, handsome, six-storey reminder of the town’s industrial heritage. Having closed its doors in 1980 due to rapid industrial decline, the mill (thanks to an £11 million refurbishment project) now contains 60 beautifully appointed apartments, as well as an innovative business space. These projects, along with Stanley Mills – which saw the restoration of a vast industrial site in Scotland into a residential development – are among 90 projects taken on over the last 19 years by the Trust, which was founded by The Prince of Wales with a view to rescuing British buildings from decay or demolition, and in the process bolstering the communities that surround them. Meanwhile, it’s likely you’ve also been immersed in the transformative efforts of The Prince’s Foundation for Building Community, which has been focusing on urban design, community engagement and sustainable development since its founding in 1986. The development of Swansea University’s Bay Campus on a formerly derelict patch of land, and Nansledan – a 540-acre extension to the town of Newquay in Cornwall – are prime examples of the Foundation’s sterling efforts. As with The Prince’s Regeneration Trust, these are projects which not only improve quality of life for the local community: they help encourage social cohesion, too. In the next two years, The Prince’s Foundation aims to regenerate several heritage-led sites across Great Britain in conjunction with HRH The Prince of Wales’ 70th birthday. 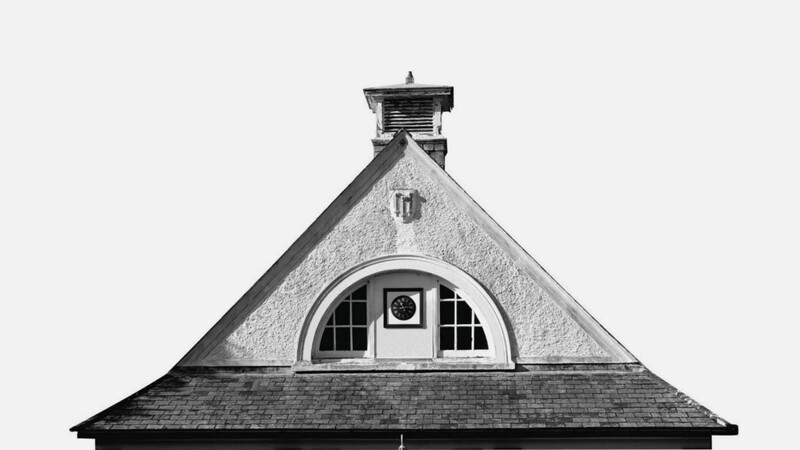 From the Grade II listed Drapers’ Hall in Coventry to the new Highland Games Centre in Braemar, this ambitious project entails working with local organisations to regenerate buildings and revitalise communities. 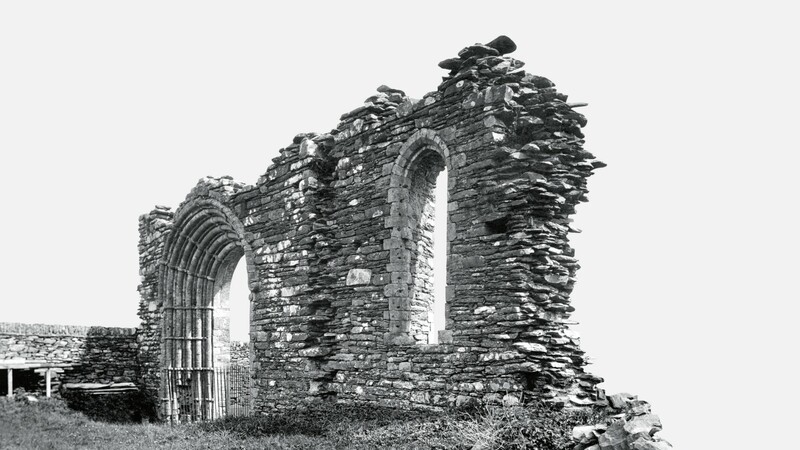 This former Cistercian abbey stands in rural isolation just outside the village of Pontrhydfendigaid (better known to locals as 'Bont'), in the heart of Ceredigion, Wales. The ruins and the surrounding landscape are a place of great national significance and their survival has long been of importance to HRH The Prince of Wales. The Prince's Foundation, working in close partnership with the Strata Florida Trust, is now contributing to the restoration of the Grade II and II* listed farmhouse and farmyard complex. The goal is to protect and enhance the site's rich history by developing a sustainable visitor destination and training centre which celebrates Welsh language, heritage and culture. Considered by many as the ‘gem of Coventry’, this Grade II listed Victorian building was originally the headquarters of the Coventry Worshipful Company of Drapers and later a juvenile court, but has remained empty since the 1990s. The Prince’s Foundation believes the site could be an invaluable asset to the city – which is one of the most ethnically diverse areas in the UK – and together with the Historic Coventry Trust hopes to transform the Hall into a centre for music and education. The conversion would neatly coincide with Coventry’s upcoming cultural revival. The picturesque Cornish village of Stoke Climsland is a small but buzzing hive of activity. One of its most valued assets is the parish hall, which is owned by the Duchy of Cornwall and is in need of complete modernisation. 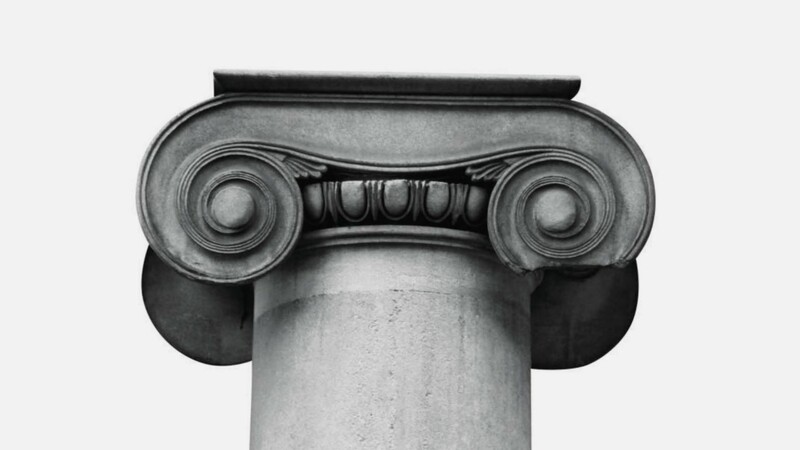 An internal refit, repairs and maintenance would restore the building to its former glory, allowing the local community to increase its cultural programming and engage the wider public. 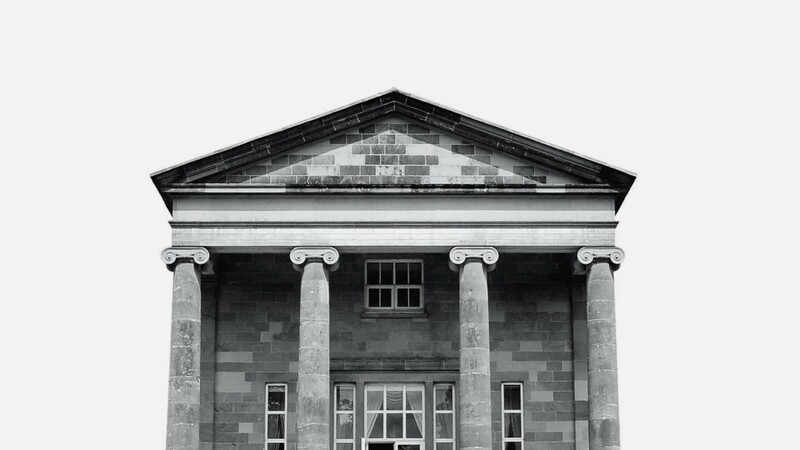 Majestic and charming, Hillsborough Castle is the official residence of the Royal Family when they visit Northern Ireland and is owned by Historic Royal Palaces. This year, The Prince’s Foundation intends to make the house even more of an attraction by working with students from The Prince’s Foundation’s Building Craft Apprentices Programme to construct a central viewing platform inside Hillsborough’s Walled Garden. The Braemar Gathering has been a highlight of the annual sporting calendar since 1832. 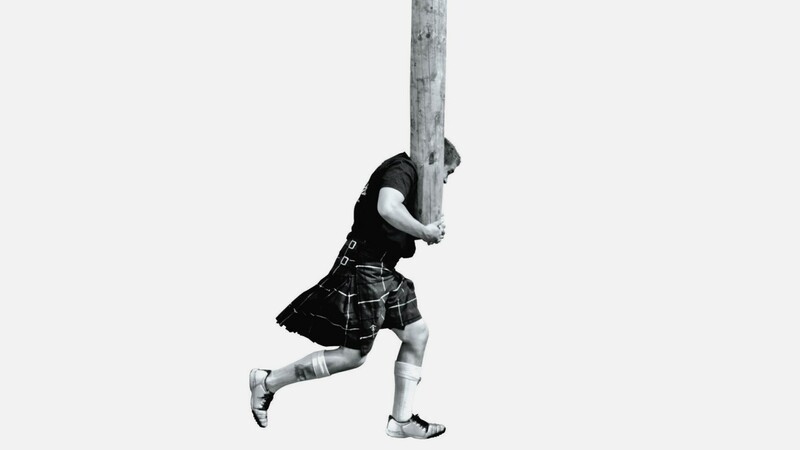 Nestled beneath bucolic, heather-strewn mountains, it is the most prominent and well-attended Highland Games, drawing vast crowds from all over the globe, in addition to the Royal Family. From September, visitors will also be able to enjoy The Highland Games Centre, a new building designed by architect Michael Harris that will comprise a visitor centre, restaurant and a gallery showcasing the history of the games. The completed space will blend seamlessly into its rural setting and is sure to be a source of great pride for both The Prince’s Foundation and the Scottish people. The Foundation’s regeneration efforts certainly don’t stop at these initiatives. Indeed, HRH The Prince of Wales has already set his sights on reviving two further projects in the UK, both in areas that would dramatically benefit from such assistance. The first, Tyneside, in north east England has endured high unemployment rates, poverty and social unrest since the early 1970s, when Britain experienced a major industrial decline. HRH has visited Tyneside many times over the years, notably spending his 53rd birthday touring a former cokeworks factory. Blackpool has also been identified as an area of interest. The once booming seaside resort has suffered from a lack of tourist trade since global travel became more accessible during the 20th century, and has therefore experienced significant economic decline. HRH The Prince of Wales visited the borough on one occasion, taking his time to explore Blackpool’s diverse cultural hallmarks and speak with the local community.